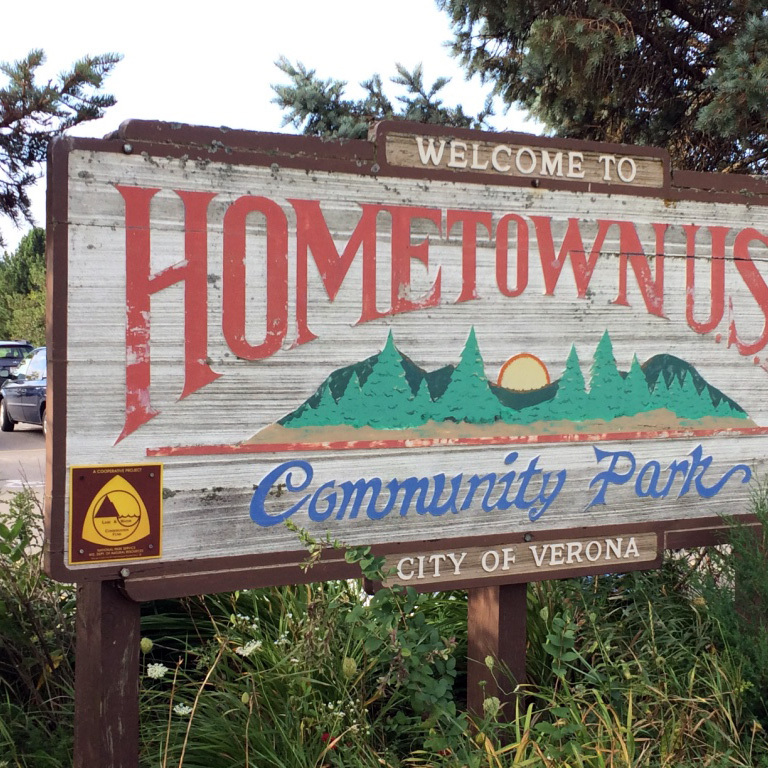 Hometown U.S.A. Community Park at the corner of Lincoln Street and East Verona Avenue is the city's largest park. The park is home to a skateboard ramp, a baseball diamond, two softball diamonds, playground equipment and a shelter. Mountain bikers looking for adventure can access the Military Ridge State Trail from the park, ride about two miles east of the park to Fitchrona Road, and look for one of two trailside entrances to Quarry Ridge Mountain Bike Trail, featuring a single track loop with technical trail features for beginner and expert riders.